Are you looking to improve the value of your Huntersville, North Carolina home? Exterior remodeling is one of the best ways to get more bang for your buck and even increase the worth of your home. 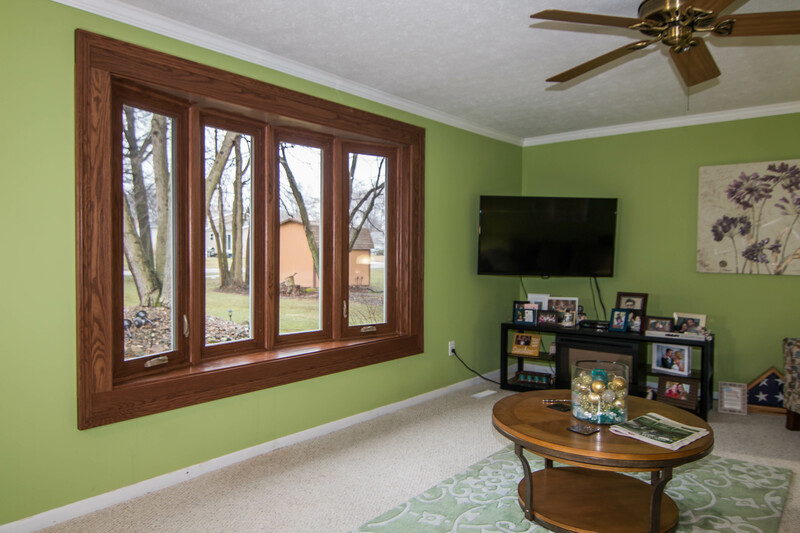 Regardless if you plan to sell or if you’re living in your forever home, new windows, doors, and siding can improve its value along with aesthetics and energy efficiency. Making a smart investment isn’t only a boost in confidence, but it also can inflate your bank account. If you aren’t one to gamble with money, rest assured that you’re making the right purchasing choice when you choose windows from UWD. We’re committed to offer quality window products at a fair price, and you’ll never need to wonder if your money was well-spent. 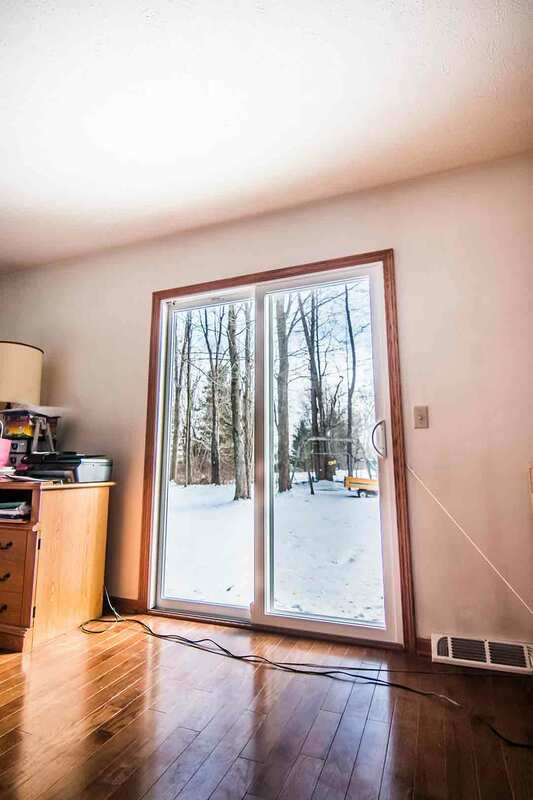 How do we know that you’ll be satisfied with your new windows? They are engineered with quality and craftsmanship in mind. 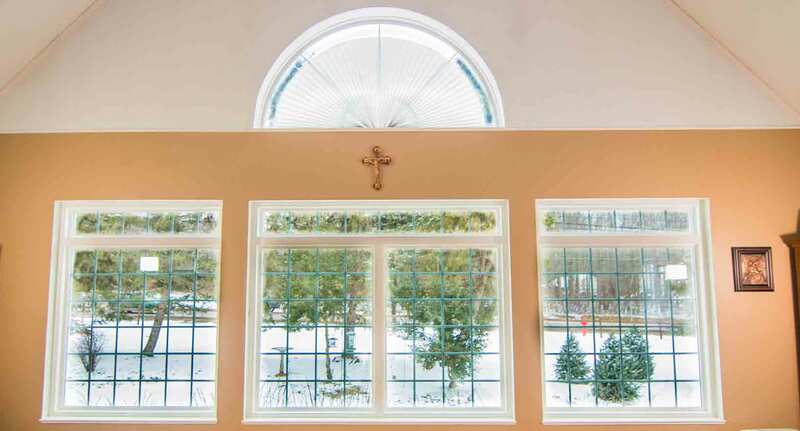 Every window is carefully engineered and expertly installed to bring the best in energy savings and aesthetics. Our UniShield® glass package is a popular pick amongst homeowners in Huntersville, which is the top-choice window for those looking for the best value. Think you can’t afford a window like UniShield®? It’s offered in four tiers that will fit into a wide range of budgets. Even the first tier offers both monetary and energy savings, especially when installed with one of our skilled installation crew members. 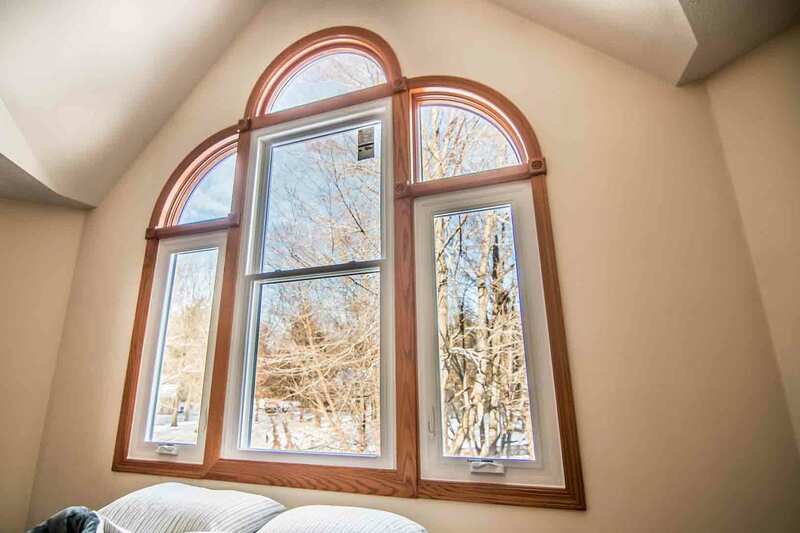 Every window is designed to for the exact specifications of your home, reduces drafts, and looks beautiful at the same time. 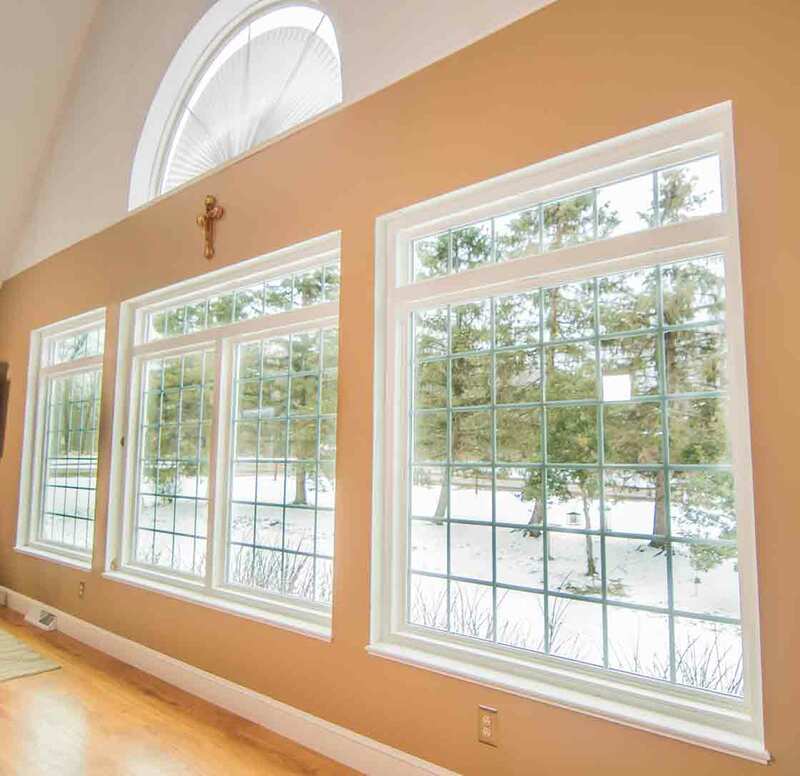 The UniShield® glass packages from UWD include solutions such as insulating argon and krypton gas, one or two coats low-e glazing, and dual or triple pane windows. UniShield® Supreme stands at the most efficient option, which includes the highly-dense krypton gas between triple pane glass chambers and two coats of low-e. If you’re concerned about aesthetics, UniShield® has you covered. A variety of vinyl paint colors are available to coordinate or contrast with your existing exterior. Need more of a boost? Decorative glass and grid options are also available. We back every window with our True Lifetime Warranty. This warranty covers manufacture and performance defects, ensuring that your new UniShield® windows will perform for years to come. If you’ve never looked twice the exterior of a home, you’ve likely never seen a residence with UniShield® siding. UWD is the exclusive source in Huntersville, North Carolina for UniShield® exterior. 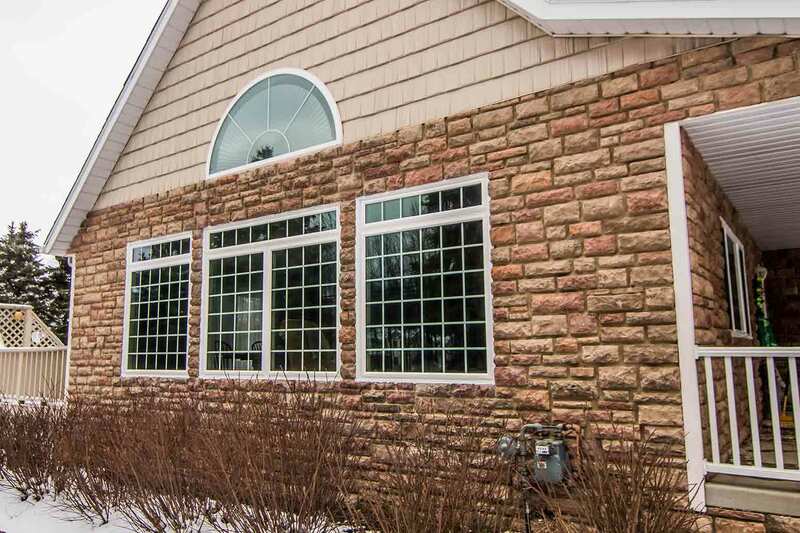 Just like our windows and other exterior products, UniShield® siding is a step above the competition in terms of quality, aesthetics, and value. When you install new exterior on your home, you count on this product to continuously provide protection and beauty. Unfortunately, this isn’t always the case with every exterior option in the area. It’s all too common to receive a run-of-the-mill upgrade that only lasts for a few short years, which is typically due to an inefficient product and poor quality installation. 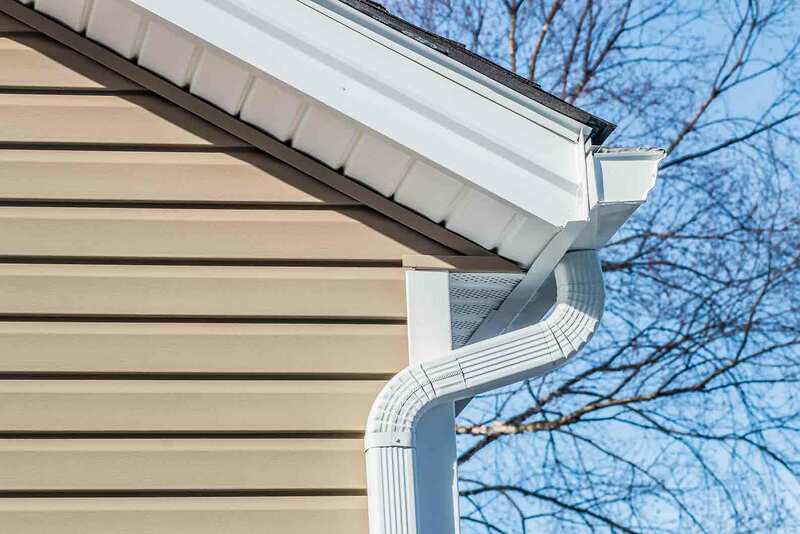 This is where UWD and our UniShield® siding stands above the rest. UniShield® panels are engineered with heavy-gauge plastic that is up to .46” thick. Their structural integrity ensures that they won’t bend or break during a windstorm or fade away from the sun. 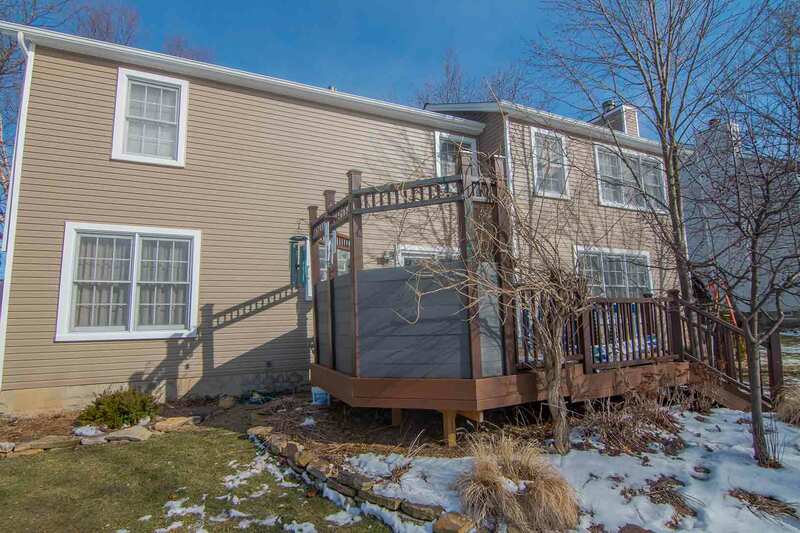 In fact, our siding is covered under UWD’s True Lifetime Warranty, which gives peace of mind to homeowners who need their exterior to perform for years. UniShield® is known for performance, but what about aesthetics? There is an array of quality upgrades you can choose from with your new exterior. Our color options consist of soothing hues inspired by nature—they make your home stand out for all the right reasons. Additional exterior upgrades are also available, including vinyl shakes. These shakes are engineered to appear like real cedar, giving your home an interesting and rustic edge. Vinyl scallops are also available to highlight architectural interest for your home. If you’re in search for a new door, there’s no need to settle for a product that is bottom-of-the-barrel. 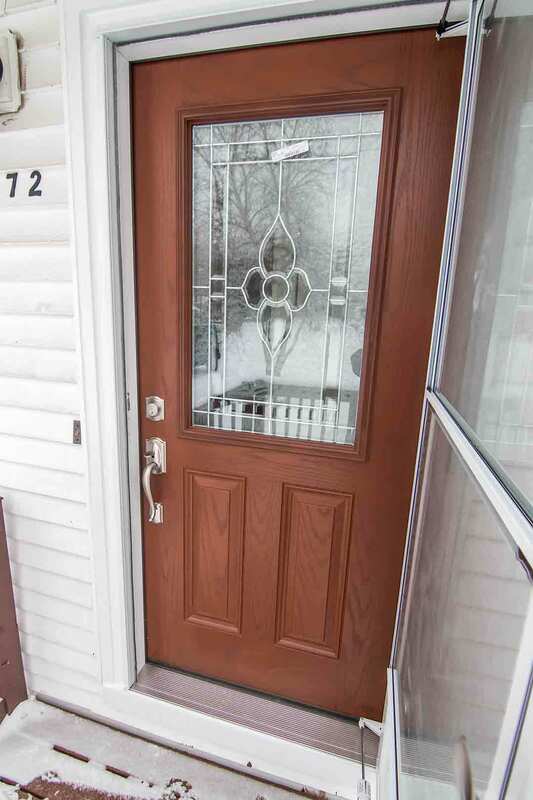 Many homeowners are under the impression that they need to break the bank in order to afford a durable and beautiful door, but this simply isn’t the case. UWD offers the area’s best fiberglass and steel doors at an incredible value. Fiberglass and steel two of the top materials for doors in the country. Fiberglass is a material that is built to last, especially with UWD’s manufacturing process. Reinforced skin adds extra protection against dents, dings, and cosmetic blemishes. Choose from your favorite stock paint color or wood stain. Don’t see anything you like? Order your door primed and paint it your ideal color. Steel doors are also a popular pick with homeowners. Not only is it an attractive feature for any Huntersville home, but it also adds an extra sense of security. You’ll sleep well at night knowing that your custom steel door provides the security that your family needs. 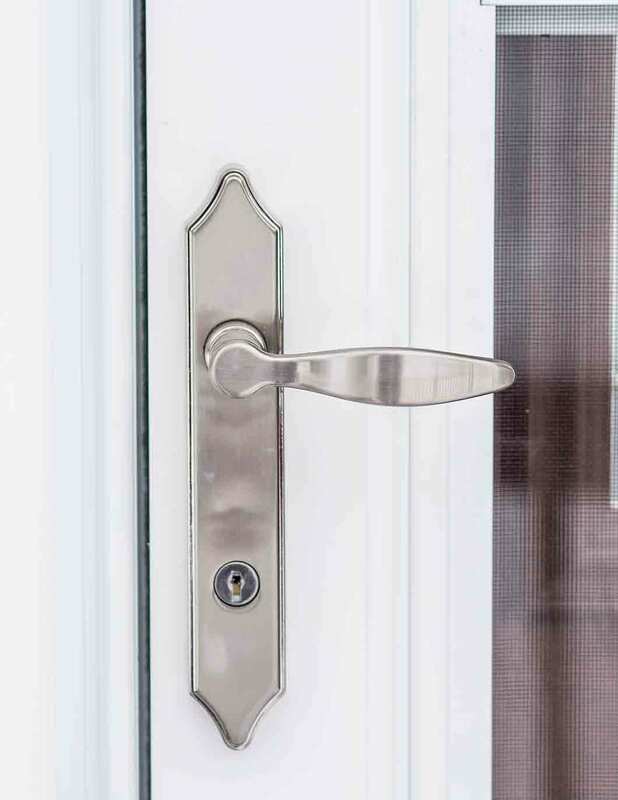 Don’t forget that the hardware options can make both steel and fiberglass more secure, as our deadbolts and touch screen keyless entry pads help keep intruders at bay. However you decide to improve the value of your home, you’ll find the right exterior product for your home and budget from UWD. Contact us today to learn more.